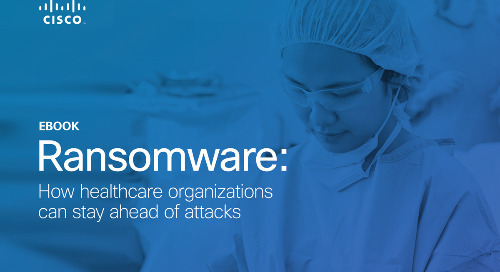 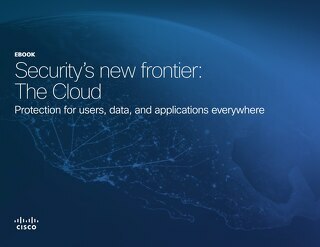 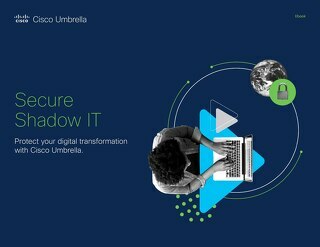 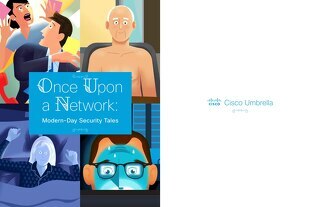 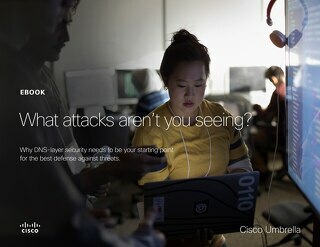 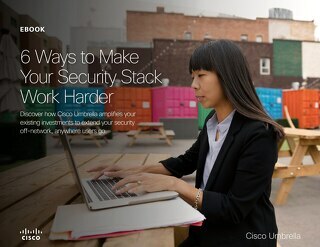 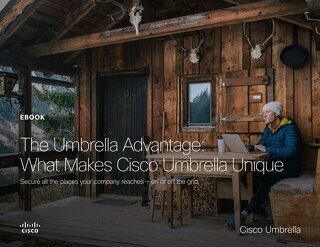 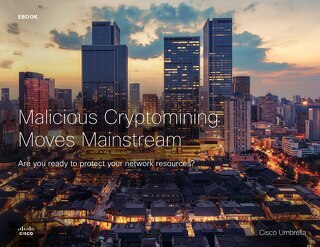 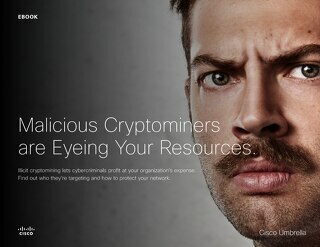 As a secure internet gateway, Cisco Umbrella helps you tackle the challenges of mobility, SaaS, and branch transformation by offering a single platform that secures access to and use of the cloud, SaaS applications, branch offices, and endpoints. 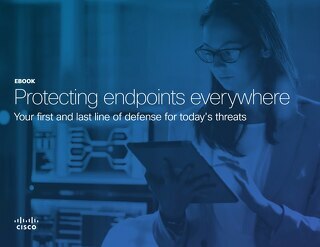 It's your first line of defense against threats -- anytime and anywhere your users access the internet, traffic goes through Umbrella first. 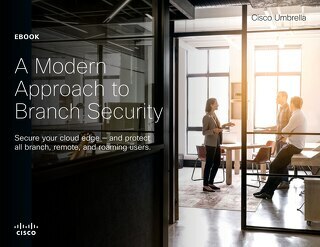 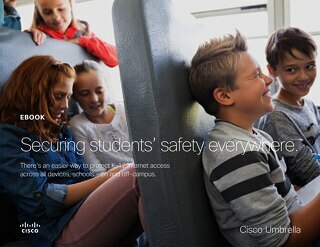 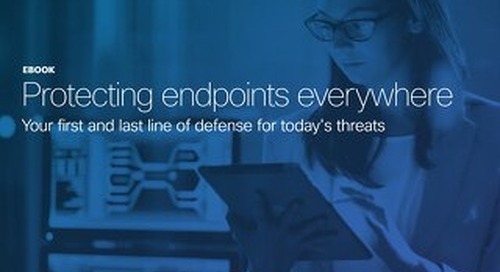 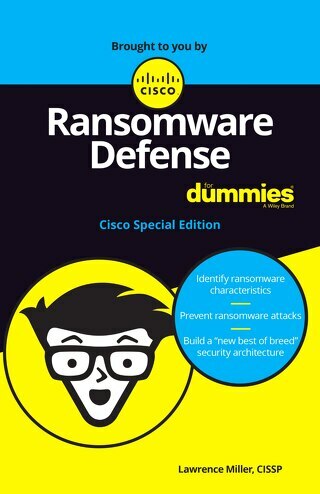 To understand how a secure internet gateway provides 360-degree security for access to and use of the cloud, read the ebook.